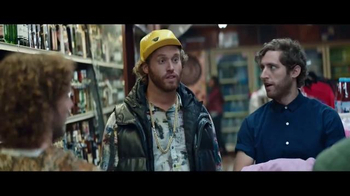 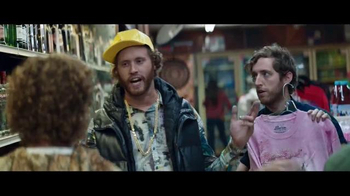 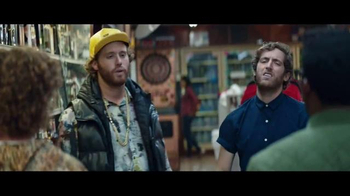 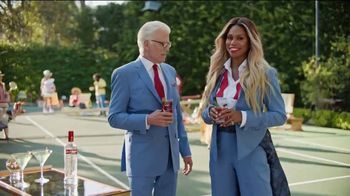 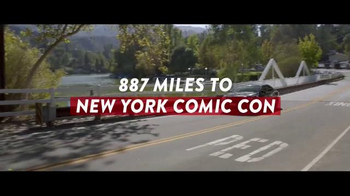 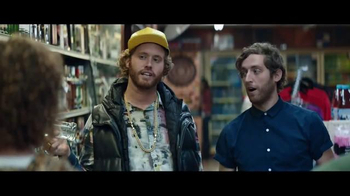 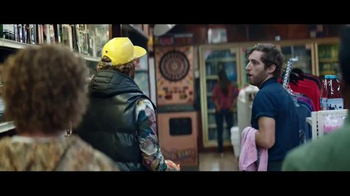 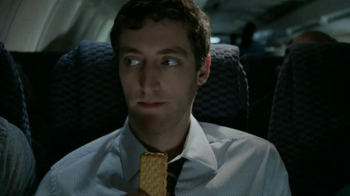 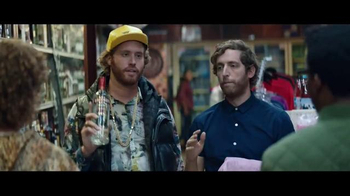 T.J. Miller and Thomas Middleditch from HBO's "Silicon Valley" star in this Smirnoff commercial about their trip to New York Comic Con. 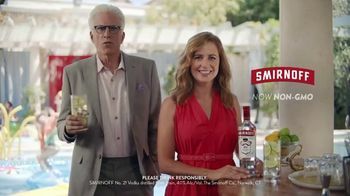 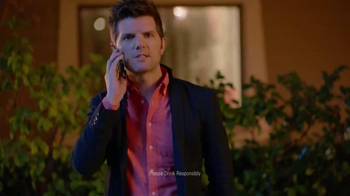 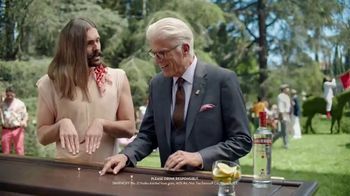 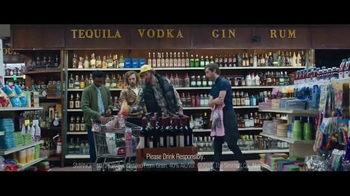 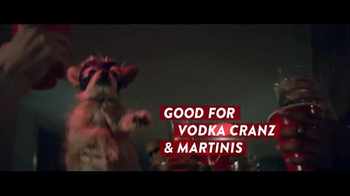 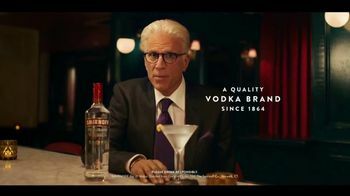 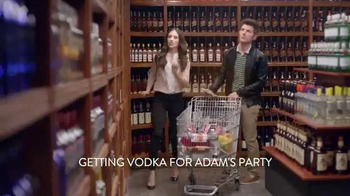 They run into two guys in the liquor store and recommend Smirnoff vodka to make vodka cranberries and martinis. 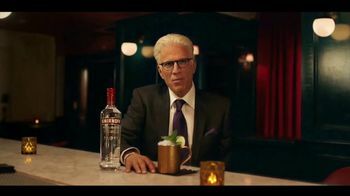 T.J. then volunteers their bartending services at the party.